This is a downloadable illustration, a high-quality scan (600 dpi) of my ink drawing of a surreal world. 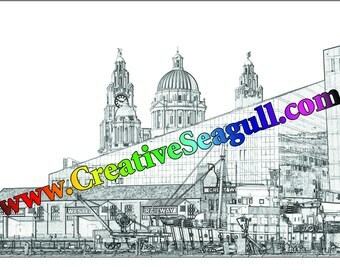 The composition was inspired by Liverpool – see how many elements of this city you can recognize! You can use it as a coloring page, or just print it and hang it on your wall. 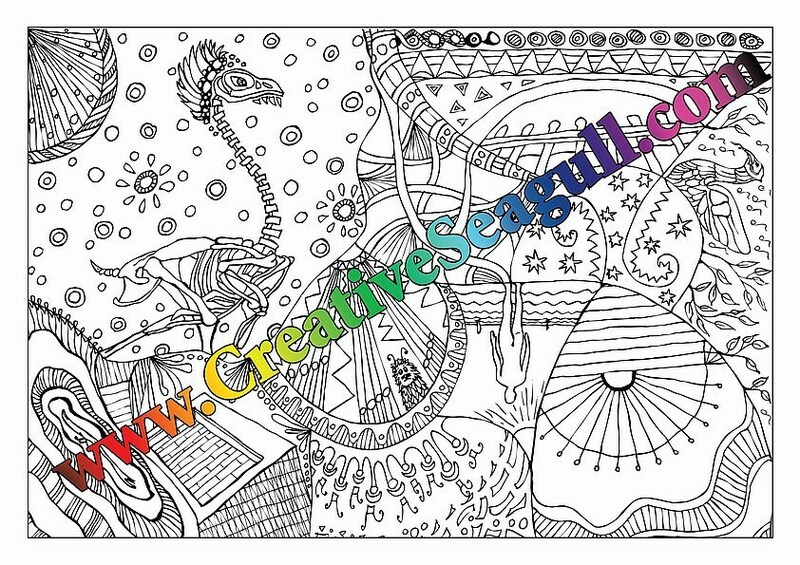 The listing is for 1 coloring page (jpg file). It is A4 (210 x 297 mm) size, but you can resize the file for printing (please remember to choose “fine” or “best” quality when printing). Downloaded image will have NO watermarks. No hard copy will be sent. For more interesting results try printing the illustration on recycled card or watercolor paper; you can also print it on small sheets of card, color it and send as postcards! Please do not resell, distribute, file share or publish my art. This download is for your personal or educational use only. Do not share or post items created with these images for sale. You may not use the images in any way to resell on products on any Print-in-Demand sites. The book may not be shared or resold in any way. Once purchased, you have lifetime permission to use as long as you follow these terms and do not use the art for profit. Purchasing this downloadable illustration does not give permission for commercial use in any way. However, it is allowed to make several copies for non-profit educational use. 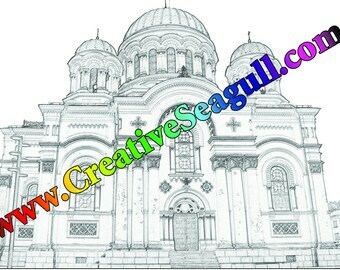 All of my drawings are copyrighted – if you want to use them commercially, please contact me. Neringa Barmute is a contemporary author, living in Oxford, UK. Her unique hand-drawn illustrations are inspired by the nature’s diversity and the mysteries of the human mind. The author’s intention is to create a world that will draw you into the magic of lines, colors and patterns, helping to forget your everyday worries. All artwork copyright ©Neringa Barmute. All rights reserved.